This would just be “window dressing” if it was not for the residents of this 900 acre master planned community that are actively engaged in creating a high quality and vibrant community. Val Vista Lakes Community Association includes 5 clubs; the Niffy Fifty’s, the Play Group, Care & Share, Tennis Club, adn the Women’s Club. Activities and events are planned throughout the year such as Dancing Under the Stars, the Polar Bear Senior Open, the Fitness Challenge, the Annual Chili Cookoff, and more. The Val Vista Lakes master planned community includes 24 subdivisions, four parks and the Val Vista Lakes Elementary School. The 24 individual subdivisions offer residents a range of options; from townhouses up to million dollar luxury waterfront homes by different builders. Gated Val Vista Lakes communities include West Lake, Lakeside, Voyager Cove, Regatta, Enclave and Castaway Bay. 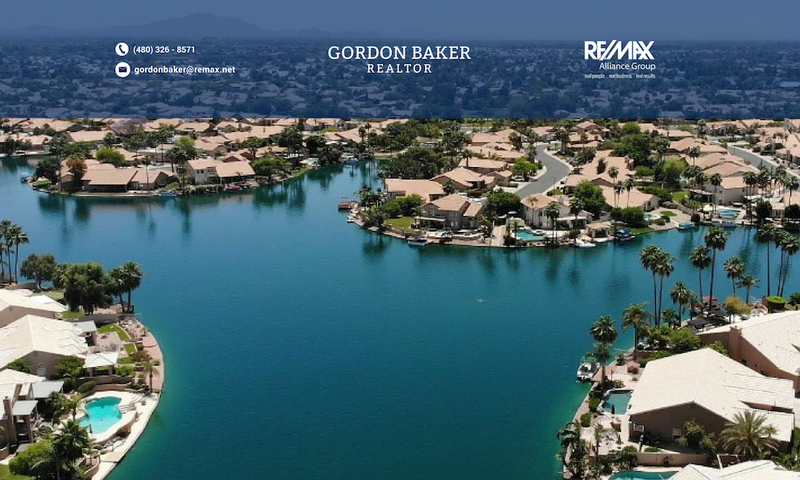 The location of this Gilbert Lake Community is ideal. Approximately 1 mile from the US60, freeway access and proximity to Phoenix makes commuting simple. The Dana Park outdoor shopping center is even closer, and features popular retail, grocery and restaurants such as Paradise Bakery, Pei Wei’s Asian Restaurant, A.J.’s Fine Foods, RA Sushi, California Pizza, and much more. Just a couple miles away is the Riparian Preserve at Water Ranch, right next to the Southeast Regional Library. To receive more information and Val Vista Lakes real estate homes for sale, click on Receive Val Vista Lakes Homes for Sale automatically.